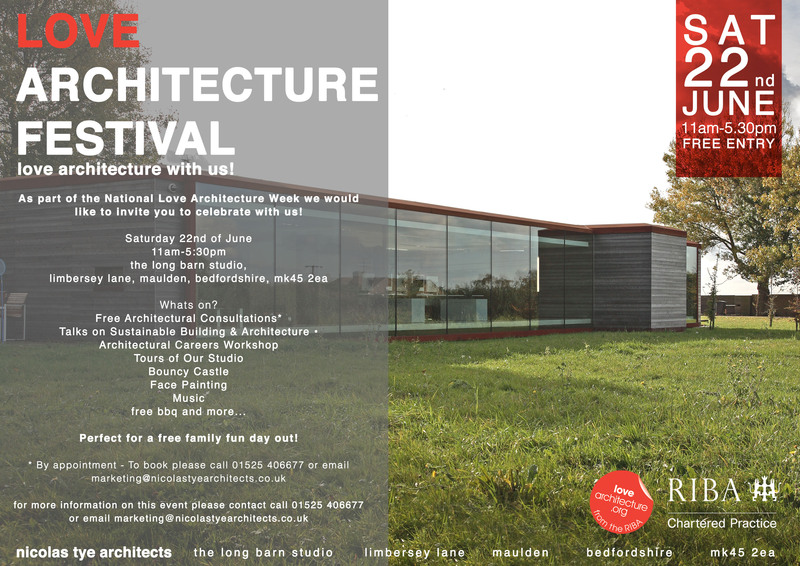 Come to our Love Architecture festival on the 22nd of June from 11am to 5pm.  We shall be having free architectural consultations, an architectural careers workshop, as well as a bouncy castle and face painting for the kids! It’s bound to be a fun family day out and we would love to see you there.